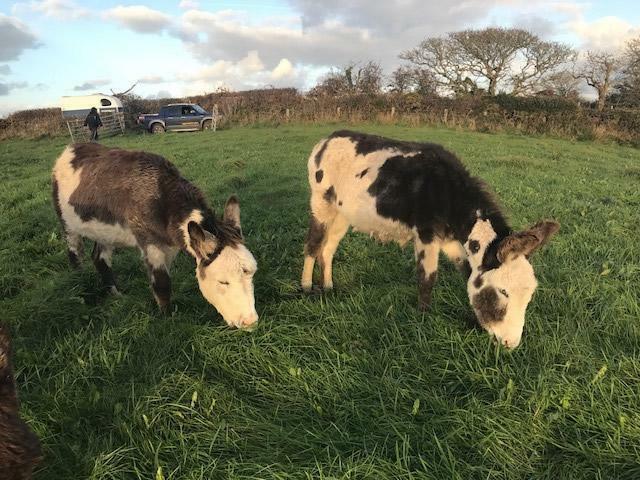 We are very proud to be able to offer Miniature Mediterranean donkeys for sale together with part-bred Miniature Mediterraneans. You can be assured that these are of exceptional quality due to the care we take and the constant improvement we attain in the development of our strong breeding lines. All our Miniature Mediterranean donkeys are fully registered with the MMDA and have excellent pedigrees. 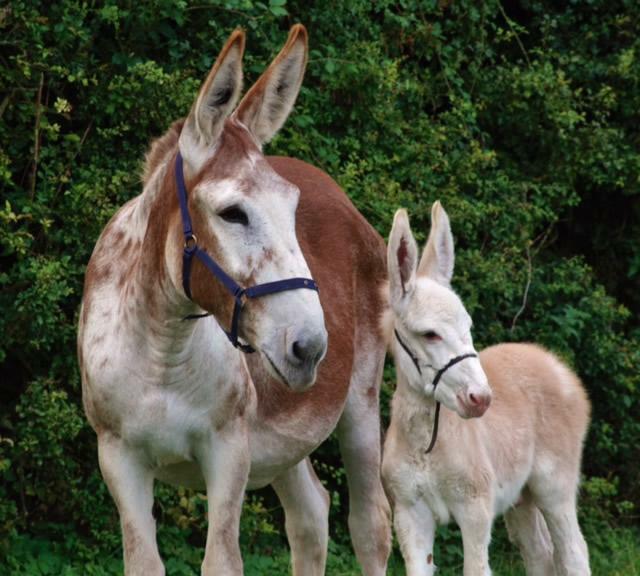 Miniature donkeys are truly lifelong pets and with correct care and nutrition their lifespan is 25-35 years plus. They are loyal, affectionate, extremely intelligent, faithful, soft and gentle pets - ideal for the family, children, disabled adults and the elderly. The most common colour is a grey, grey dun - other colours include brown, black, cream, spotted, skewbald and piebald. Home of the most famous, oldest and rarest breed of donkey in the world. The baudet du potiou. Our Baudet du Poitou's include A Book jennies together with an A Book jack (standing at stud to approved jennies only). 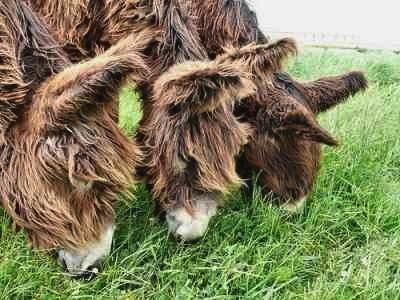 We do have Baudet du Poitou donkeys for sale occasionally, please get in touch if you are interested in this breed. The worlds largest breed of donkey. The foal on the page is grace she was hand reared. Sue is our new arrival and Infoal. We are very excited to see her foal that is due this summer 2017. Watch this space!! 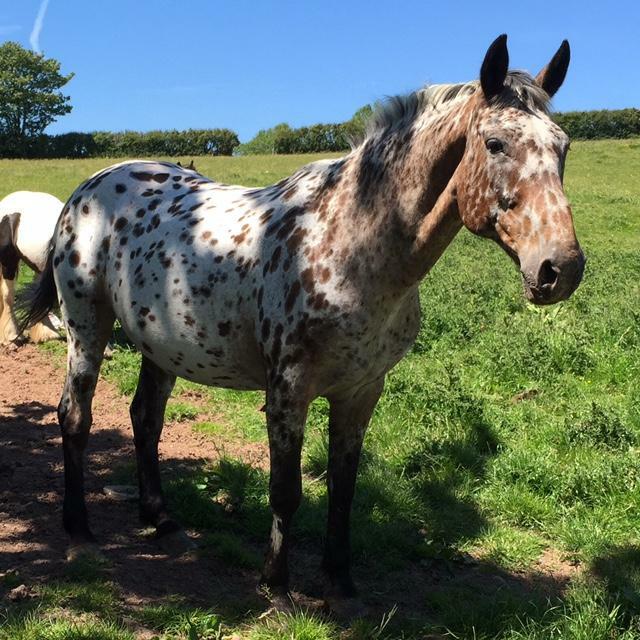 The Appaloosa is an American horse breed best known for its colorful spotted coat pattern. 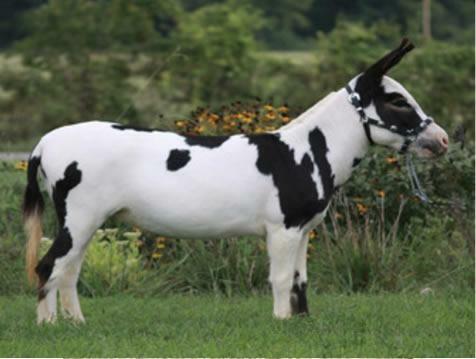 There is a wide range of body types within the breed, stemming from the influence of multiple breeds of horses throughout its history.